A long term car rental during your stay in Bucharest means a long term commitment for us. Regardless the length of your car rental, Martin Travel will always be there to offer you assistance and help you solve any problems that might concern your rental. We offer reliable cars that will take you wherever you need to go. Our vehicles are always at their best because we make sure each and every one of them is taken care of. So, your long term car rental in Bucharest should be a stress free rental. Martin Travel makes sure that every customer who asks for a long term car rental receives the best price on the market. We are known for our low prices and high standards. If you stay more than a few days in Bucharest, then making a low term car rental will be the perfect solution for you. You get the freedom to drive anywhere you want and the benefit of enjoying our special offers. Because our long term customers receive only the best deals. We just ask of you to provide us with accurate information regarding your rental, especially when it comes to the rental period. 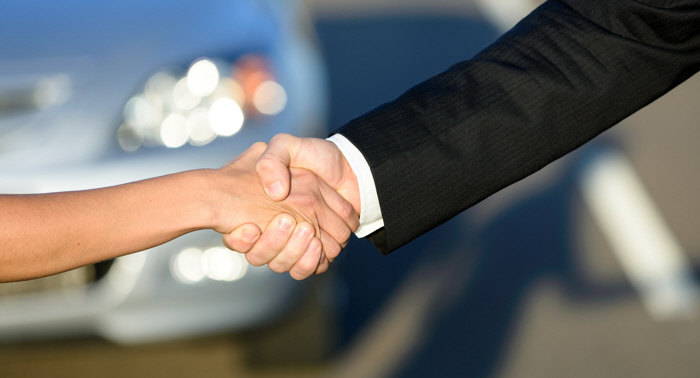 We want to make sure you get the exact car you need and the best offer we have. If some changes appear during your long term car rental and you need to change your rental period, please let us know. We will be able to find the best solution for you! Martin Travel will always be there for you! We offer 24/7 assistance for all our clients, so you have nothing to worry about. Enjoy your trip to Bucharest and the freedom that comes with driving your own car around the city and any destination throughout Romania.